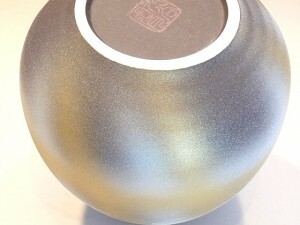 Kutani ware is made in Kanazawa area in Ishikawa Prefecture. 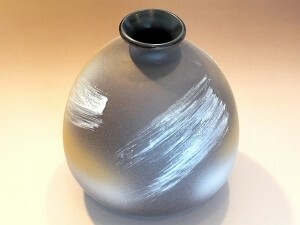 Smooth porcelain with colorful designs. In Meiji period (1868 to 1912), “Japan Kutani” established as luxurious ware in the world.